July | 2014 | Communicate with meaning. 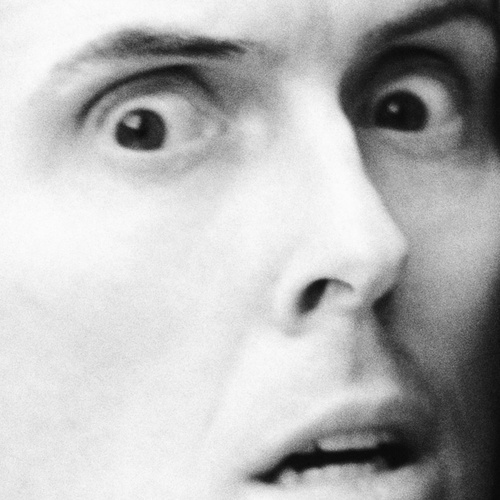 Weird Al Yankovic is. . .weird. And clever! I love his latest hit, “Word Crimes.” This resonates with me as a writer and teacher! Take a look. He’s back on his feet. On patrol in Afghanistan in June 2012, Marine Corps Captain Derek Herrera was struck by a Taliban bullet, leaving him unable to use his legs. Today, thanks to a new robotic machine that uses computers and electric motors to power his paralyzed limbs – the ReWalk exoskeleton – my nephew Derek can walk, instead of being confined to a wheelchair. 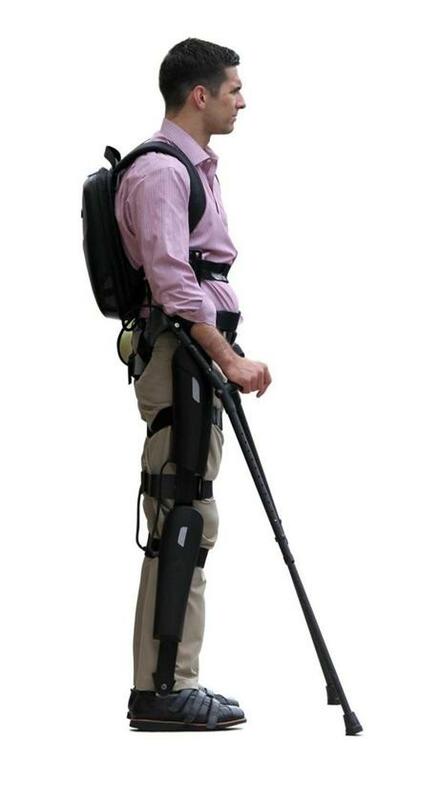 ReWalk was developed by Argo Medical Technologies, Inc.
ReWalk has been used in rehabilitation hospitals in the United States for several years. It’s been available publicly in Israel, the United Kingdom and several other European countries. And now it’s available for personal use in the United States, following recent approval by the Food and Drug Administration. Derek graduated from the U.S. Naval Academy in 2006 with a degree in systems engineering. He is still on active duty with the Marines, and visited Argo’s lab in Israel to consult with the ReWalk engineering team. Today Derek is completing a master’s degree in business administration at the University of California in Los Angeles.